Fig 1: A nice male will sometimes have the black and blue on the side of his torso. 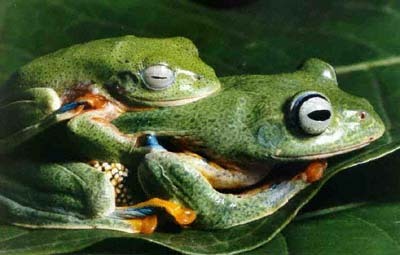 Fig 2: A pair in amplexus, ready to start a foam nest. 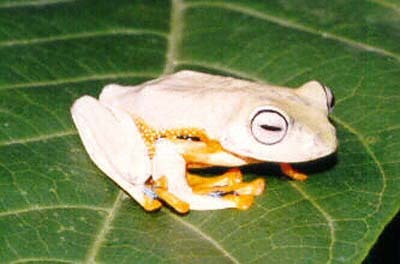 Fig 3: Sometimes they can change their general body color to very light or very dark green but populations seem to be lighter than others. 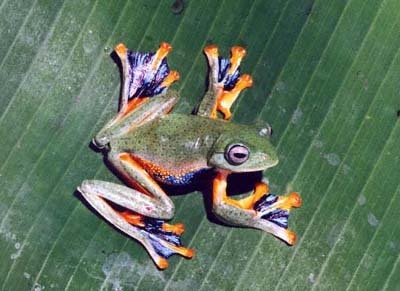 This one is a specimen from Central Java. 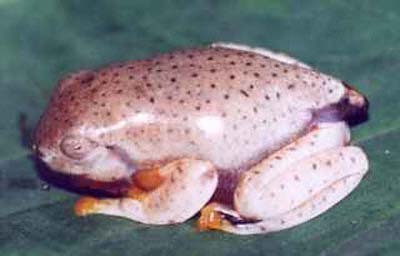 Fig 4: Here is a 1.5 cm long froglet with the stub of the tail still visible.